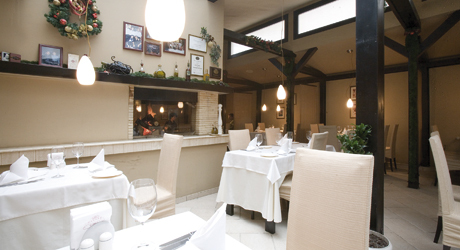 Here the tradition of a typical good Italian restaurant offering classic Italian cuisine meets an amazingly modern minimalistic interior design and traditional Bulgarian hospitality. If you have high expectations of the standard of service, the personal approach and comfort and the style of food presentation, then UNO Ristorante is the right choice for you. 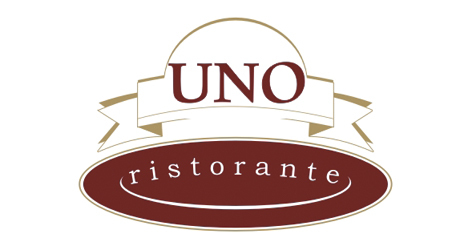 UNO Ristorante is the first Italian restaurant of the UNO Family, which opened in Sofia on 12 December 1997. It marked the start of the UNO brand whose high standards are the model for this business in Bulgaria today. 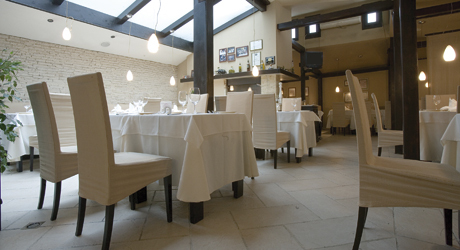 Following renovation in 2003 UNO Ristorante is the epitome of those typical small restaurants they have in Tuscany. With its extremely convenient location – close to the Opera House and the Al. 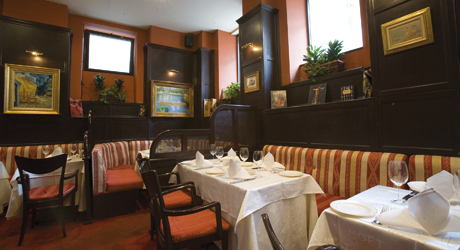 Nevsky cathedral, UNO Ristorante has become the favourite place of the city’s elite. Waiters and wine stewards will assist you in making the right choice from a list of over 80 selected wines from around the world. If you have been here once, you will come again! Because fine traditions hold special value for those who can appreciate them.